"Yes you were, you were on my mind!" These are the first words Land of Talk's Liz Powell shares with us after seven years of silence. It's hard to not hear them as a warm hug to listeners, saying, "Hello again, I didn't forget about you! I promise!" Powell has asserted that though it's a multipurpose sentiment, it was directed more at her old life and, specifically, her music; the message here, of both the song and her new record, Life After Youth, are as much for her as anyone. Powell wastes no time returning to form. Opener "Yes You Were" is a triumphant shot of jangly power pop that fires awake with a shock of guitar and vocals, picking right up where 2010's Cloak and Cipher left off. It's immediately clear that those seven years haven't dulled Powell's drive, but sharpened it. Follow-up "This Time" is equally declarative; "I don't wanna waste it this time," Powell intimates earnestly. It's a phrase uttered many times through the song, giving it a thesis statement quality that ties the song up thematically. Powell doesn't lack for words across the record, but the repetitive phrases are noteworthy; their cyclical nature suggests her father's recovery process after he suffered a stroke. These repetitions are therapeutic assertions of intent, as if Powell is holding herself to her word. This pattern makes for impactful, cathartic music, but it also highlights an important message: The most beautiful things in life are often the most simple and routine. It doesn't take four-syllable academic jargon to convey what's important, and Powell has nurtured an environment that places emphasis on the important things. 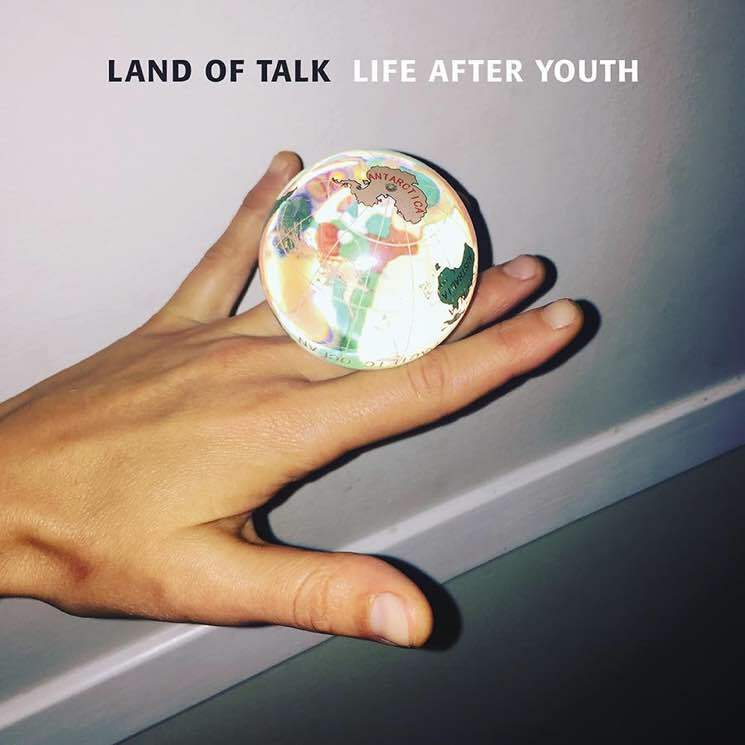 Life After Youth is incredible varied and immersive, courtesy perhaps of a dynamic supporting cast, including Besnard Lakes' Jace Lasek handling recording and a portion of producing, Sharon Van Etten contributing vocals and Kurt Vile producer John Agnello mixing the record. The final result is emblematic of that diversity, with each track seeming to exist perfectly as its own entity, as well as fitting together like a vibrant, weathered jigsaw puzzle to make an old picture you haven't seen in years. Through the jolting, conical daze of "Spiritual Intimidation" and the Fleetwood Mac-esque bustle of "Heartcore," a thread of energy, peace and comfort weave and give the deliberate impression that this almost genre-less approach to creating is truly brilliant when pulled off properly.